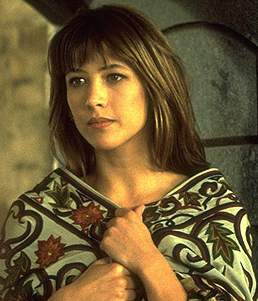 Sophie Marceau Plays Electra King, The Daughter And Heir, To Sir Robert King,An Illustrious Oil Tycoon Who Is Murdered Within The MI6 Headquarters. She Is Most Known For Her Role As The Young British Queen Opposite Mel Gibson In "Braveheart" And Was Most Recently In The Comedy "Lost And Found" With David Spade. Born November 17, 1966. Paris, France. 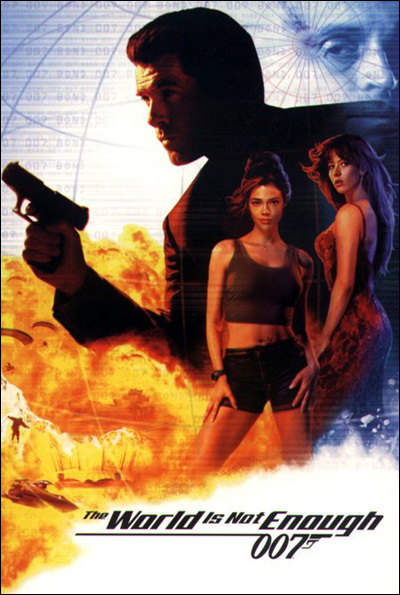 Denise Richards Plays Nuclear Physicist, Dr. Christmas Jones. She Burst Into The Spot Light In "Starship Troopers" And Hasn't Stopped Since. She's Appeared In Such Movies As "Wild Things" and "Drop Dead Gorgeous". 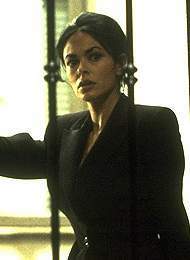 She Also Appeared In Several Episodes Of Melrose Place. 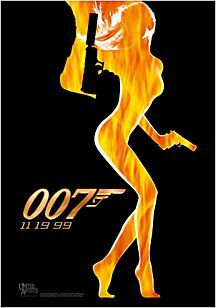 Her First Movie Role Was In The "Lethal Weapon" Spoof, "Loaded Weapon 1". She Was Born On February 17, 1972, Downers Grove, Illinois. 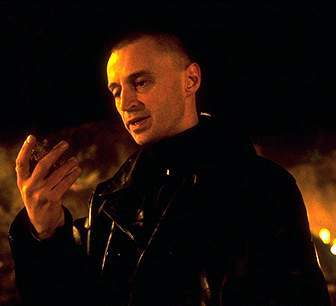 Robert Carlyle, has appeared in such movies as "Trainspotting", "The Full Monte", "Ravenous", and "Plunkett and Macleane". 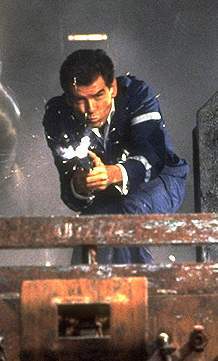 In "The World Is Not Enough" He Plays An Ex-KGB Agent Turned Terrorist Who No Longer Feels Pain (Or Pleasure) After Suffering From A Bullet Wound To His Brain. Robert Carlyle Was Born On April 14, 1961 In Glasgow, Scotland. 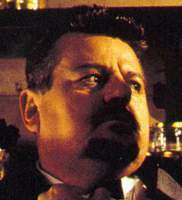 Robbie Coltrane, Reprises His Role As Valentine Zukovsky, A Role He Introduced In "Goldeneye". Coltrane Was Born March 30, 1950, Rutherglen Scottland. The Official "The World Is Not Enough" Poster and Teaser.